Junkee Clothing Exchange opened their doors in June of 2008. The store offers all sorts of recycled clothing, eclectic accessories, shoes, costumes, jewelry, and some random new items. Junkee has 8,800 square feet of eye popping displays and trippy trinkets at every turn. Junkee is located in the heart of the MidTown District at 960 South Virginia Street. The antique side of the store offers wide variety of bobbles, decor, retro and restyled furniture. When shopping at Junkee Clothing Exchange you can change your wardrobe and re-decorate your living space. It truly is a unique shopping experience. Don't buy new, used things have more character! 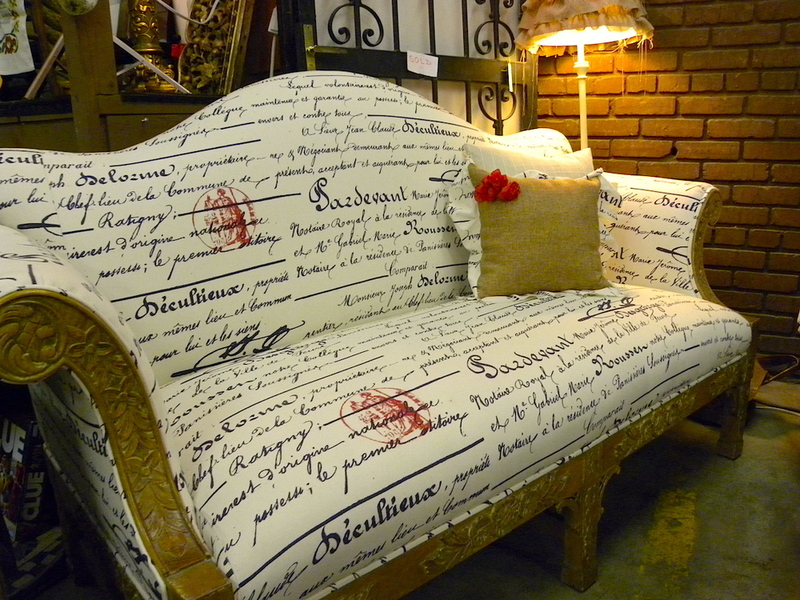 We offer a unique place to purchase recycled clothing, accessories, antiques and furniture. We embrace our customers with stimulating store displays and enhance their experience with great music. We employe an amazing staff that is able to read the customers style and direct them to items they will love. Buying hours are from 12pm-4pm Monday through Saturday only. Junkee is open 7 days a week from 11am-7pm. We are only closed on Christmas and Thanksgiving. Visit our website www.junkeeclothingexchange.com or call (775) 322-5865 for more information.